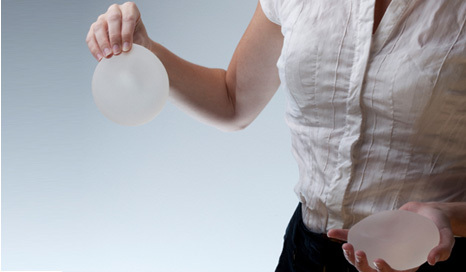 How Can I Spot a Breast Implant Rupture? What Is Thompsons Doing To Help? How Do I Deal With The Clinics? What Should I Do If I'm Concerned About My PiP Iimplants? PiP Implants- What Are The Dangers? The latest official figures suggest that around 4,000 people in Scotland could have had PIP breast implants surgically inserted by private clinics. The PIP products are breast implants that were later found to contain gel which had not been approved by the authorities. The problem came to prominence on 23rd December 2011 when the French Government recommended that all women with implants manufactured by French company Poly Implant Prosthesis (PIP) should have them removed. The move came after the French medical device regulatory authority the AFSSAPS identified a higher than average rupture rate of 5%. The implants were typically implanted between 2001 and 2010, and a recall notice was issued in the UK after the Medicines and Healthcare Regulatory Agency released a medical device alert on the implants in March 2010. The recall followed similar moves from the French health authorities after they identified that the type of gel used within the PIP implants was not approved. Subsequent studies revealed that gel used in the PIP products was an industrial grade silicone - similar to a substance used in mattresses - instead of the medical grade required. The UK Government has said that those who received the implants on the NHS can have them removed without charge and some private clinics have also offered to remove and replace the dangerous implants. If you have PiP implants you could be entitled to compensation. You may also have a few questions. You’ll find some of the answers here, by clicking on the links below. Or give us a call on 0800 0891 331 and one of our specialist personal injury lawyers will be happy to chat things through, free of charge and with no obligation. What should I do if I'm concerned about my PiP implants? PiP implants – how do I deal with the clinics? PiP: what are my legal rights? Thompsons Solicitors is offering free legal advice, combined with its award winning no win no fee compensation service, to those affected by breast implants manufactured by Poly Implant Prosthesis. We have strong links with Scotland's highest-profile campaigners for victims of PIP breast implants and believe all affected patients should have access to justice in this matter. 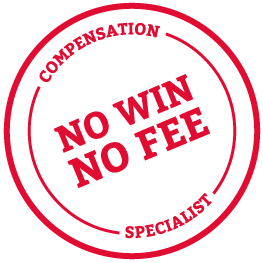 Thompsons Solicitors are award-winning experts in compensation law. We only ever represent the victims of injury and injustice and do everything possible to get you the maximum possible compensation in the shortest possible time. If you are a victim of PiP breast implants or are concerned that you may be affected, give us a call on 0800 089 1331 to find out more.